If you think that getting married in Las Vegas by Elvis is not crazy enough, try this unconventional setting. Everybody knows that a wedding feels like a surreal dream, but what if it looked like one? 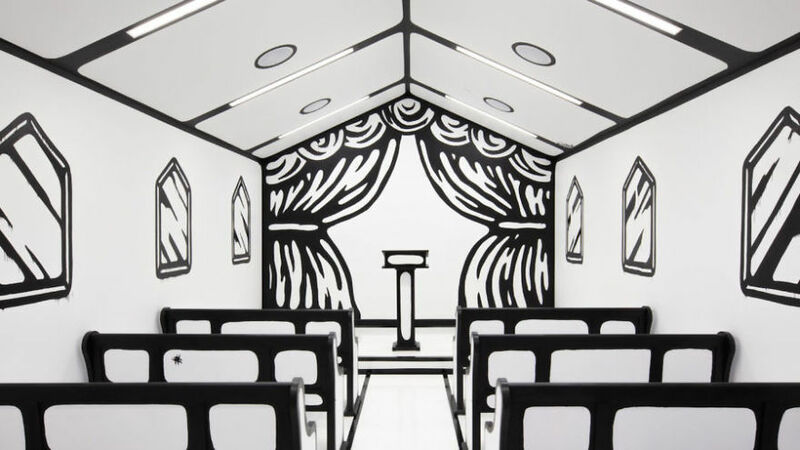 Without the use of photoshop, it is now possible to say “I do” in an actual cartoon chapel and Instagram is abuzz. 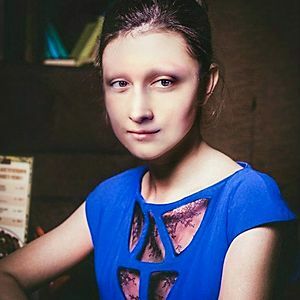 It’s not like you are getting married for the likes but these unique photos are difficult to beat. 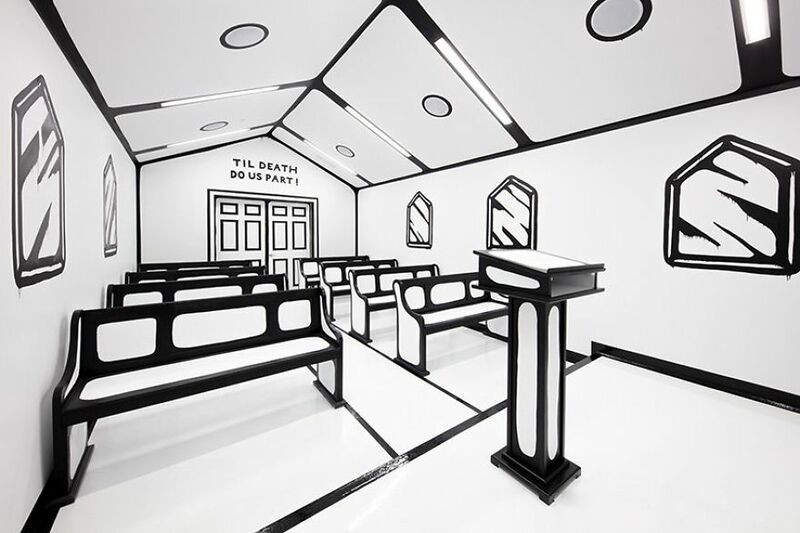 The 800-square-foot space, called “Til Death Do Us Part” was created by Joshua Vides, a first generation Guatemalan-American visual artist and graphic designer. Vides is known to his 137k Instagram followers for his signature black and white sketch motif applied to everyday objects, from sneakers to cars to subway. 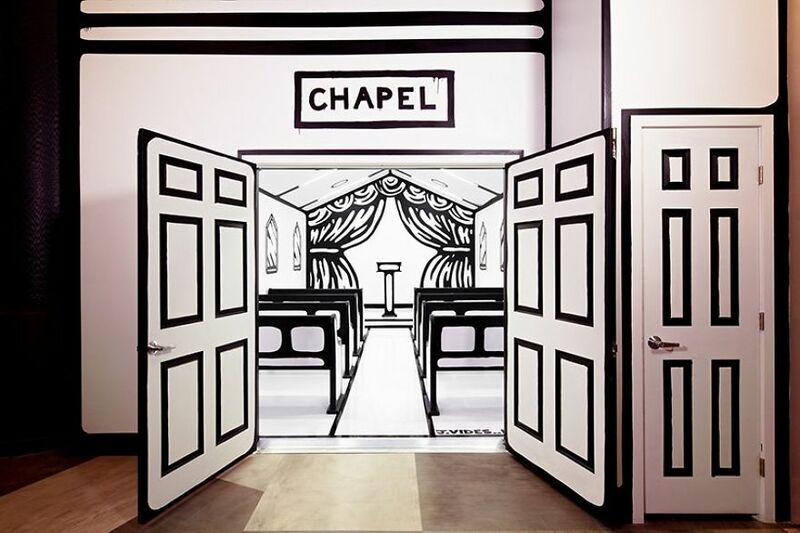 The unusual pop-up chapel was opened on January 18th in the Palms Casino Resort in Las Vegas and is perfect for an Instagram-worthy wedding, vow renewal or photoshoot. To support this interactive installation the resort is offering wedding packages ranging from $250 — $5,500. 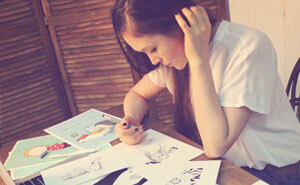 So it’s probably the best place to start sketching your life together with your loved one. Would you get hitched here? I was thinking precisely the same thing! Looks like they got married in a 1930's Merry Melodies cartoon set. Getting married in a Cartoon... People really don't know where to draw the line. I hope that was a clever pun.